Cartier’s name is synonymous with opulence and success; however this luxury watchmaker fully expects to be less than successful in the coming year. 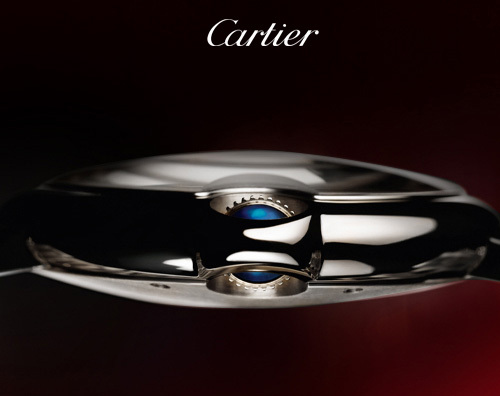 Sales in the Chinese and Asian markets are expected to fall and in order to counteract that decline in revenue, Cartier watches is rushing to open more designer boutiques in the United States and Middle Eastern countries like India and Iraq. The CEO, Bernard Fornas won’t say how many stores he will open, but the move is clearly strategic and well thought out. Currently, Cartier receives close to a quarter of their revenue from their China boutiques, but expect a substantial downturn in 2011 and beyond. Diversifying is the only smart move in this chess game and Cartier knows it. Besides, while the Shangai Composite Index is falling, business is booming in the Middle East. These days many watchmakers are struggling…Movado, for example took the opposite approach; instead of opening additional boutiques in more sustainable areas, they opted to close almost all of their specialty boutiques in 2010. That move paid off for them and hopefully this risk that Cartier is taking will keep them afloat during these tough economic days. One thing is clear…only time will tell.